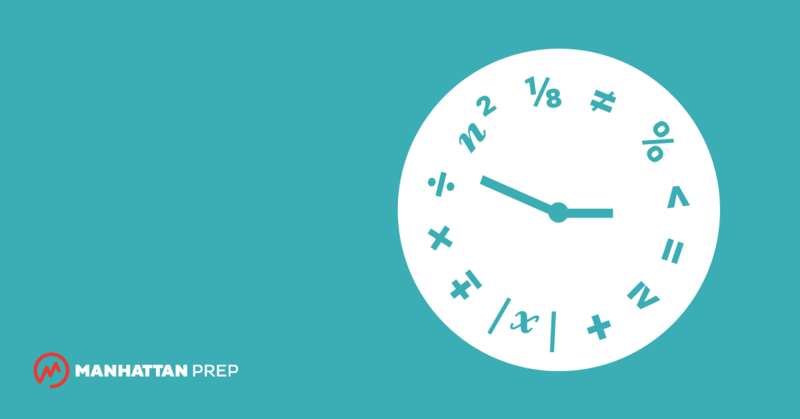 Need to crush the GRE to get into your dream grad program, but haven’t taken a math class since high school? Is algebra a foreign language to you? Does the mere thought of doing math trigger deep-seated trauma? Or maybe you’re not allergic to math, but your skills are rusty and you could use a thorough refresher. Perhaps you’re actually quite confident in your math abilities, but you want expert instruction to reach the highest level as quickly as possible. Manhattan Prep is teaming up with our friends at mbaMission to cover every base in helping you prepare for the 2017-2018 MBA admissions season. 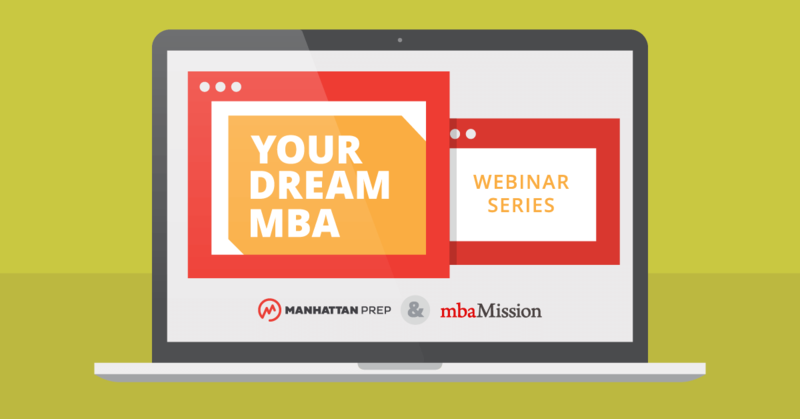 Join us for a free, five-part webinar series, Your Dream MBA: 5 Steps to Getting In. Get expert advice from our test prep masters on how to approach your prep in order to maximize your score, learn all the nuances of MBA applications and admissions from mbaMission’s Senior Consultants, and participate in a Q&A session with admissions officers from Yale, Columbia, and other top b-schools. It’s Almost Time: Register For Our Upcoming GRE CrunchTime Workshops Now! Register for free and learn more today at fortefoundation.org/aimhigher. Summer plans? We’re road trippin’. Join us on The MBA Tour. MBA events are a great way for B-School aspirants to get information about different programs across the world. They provide not only a chance to hear more about what these programs offer, but also an opportunity to access inside information from admissions representatives. Many schools host their own open houses for prospective students, but you can hit many of them at once at national fairs such as the upcoming MBA Tour.